Thank you for being interested in supporting Capital Rowing Club! 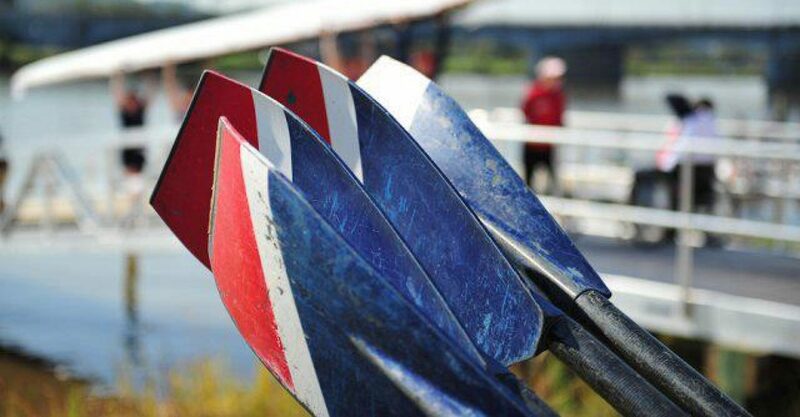 Capital Rowing Club is a 501c3 based in the District of Columbia. We work to make rowing accessible to the everyone in the nation’s capitol through support from people like you. Please consider making Capital Rowing Club one of your community investments. Donate to our Capital Adaptive and Capital Juniors programs through Network for Good. Amazon Smile Go to smile.amazon.com/ch/52-1725928 to support Capital Rowing Club while you shop on Amazon! iGive Go to www.iGive.com/CapitalRowingClu to support Capital Rowing Club while you shop anywhere on the internet.